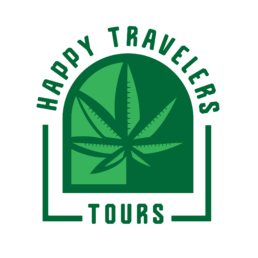 If you really are, then you’ll want to experience our “Destination: Guerrilla Grow” Tour where you visit a grow on the side of a mountain, get up-close-and-personal with the Plants, talk with a Master Grower and enjoy a Box Lunch! Spend an afternoon going “back in time” to the days of Guerrilla Grows and enjoy a truly unique experience. This Tour is a Rugged Outdoor Experience and includes a 1/3 mile hike up a steep hill. Rattlesnakes and Poison Oak Area – Be Extra Alert!